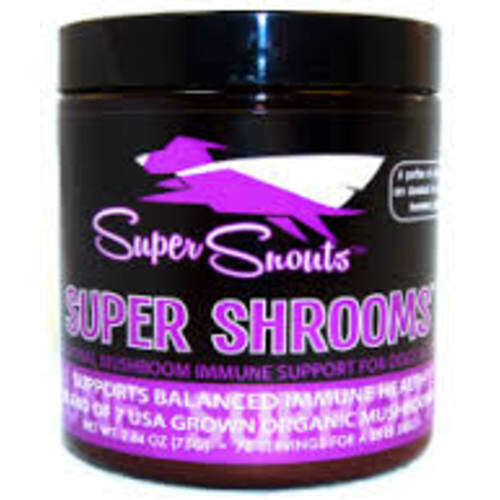 -Helps Sustain Energy for Hunting, Agility, etc. 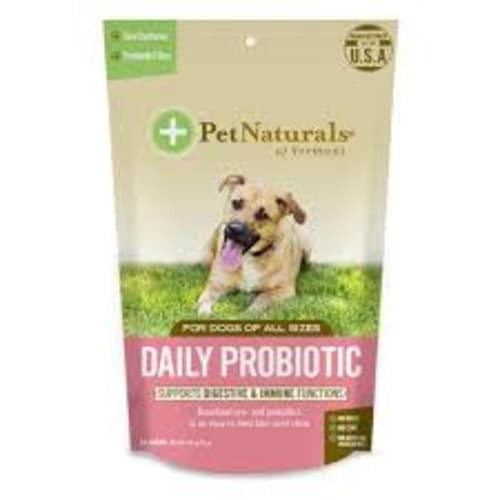 LICKS® is a line of high quality, liquid pet health supplements that provides your furry companion with higher quality of life at all stages of development. 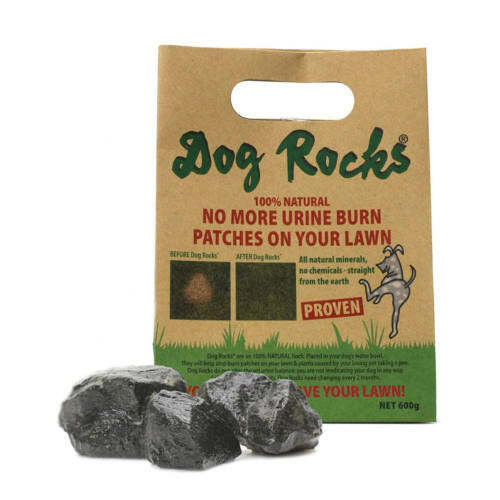 Whether your pet is taking its first steps, or has been around the block hundreds of times, LICKS® can help them take the lead as their most comfortable, confident self. 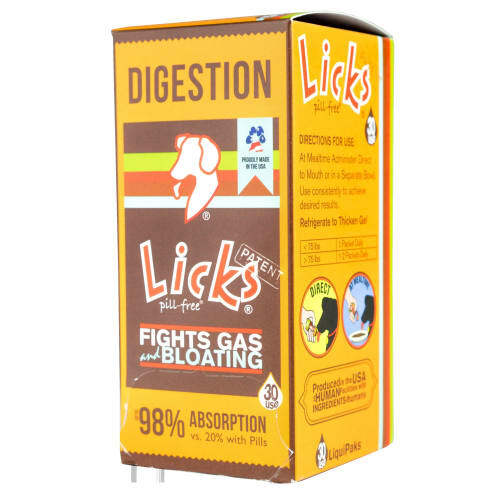 LICKS® Pill-Free® is an innovative new delivery system for high quality supplements. 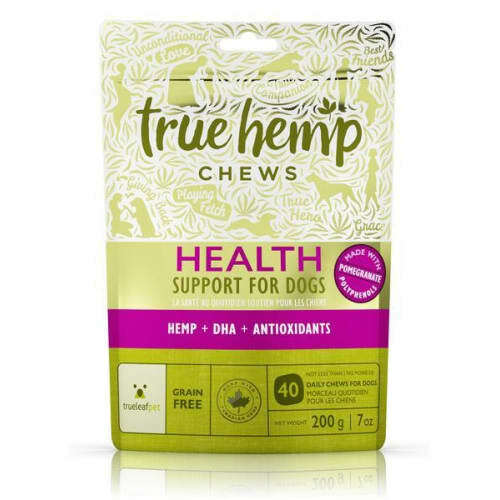 Unlike pills or chews LICKS® comes in individually dosed, great tasting gel packets. 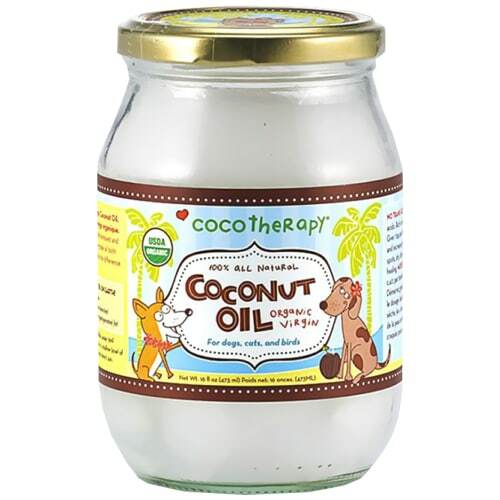 With 10 condition-specific formulas to choose from, we offer a full line of holistic remedies for dogs and cats. 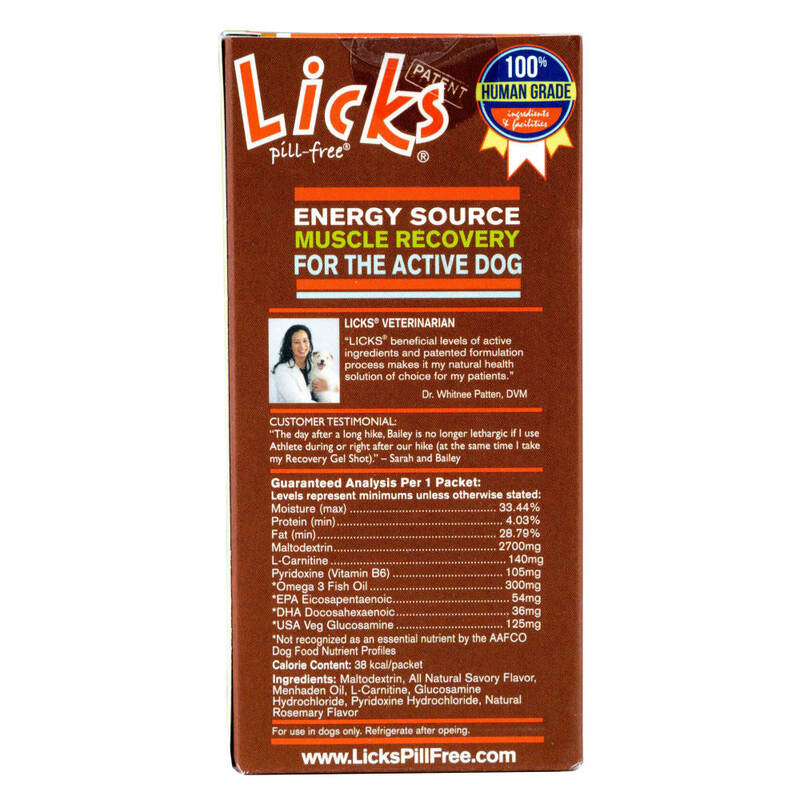 Each LICKS® formula is made in the USA in human facilities with all natural, healthy ingredients. 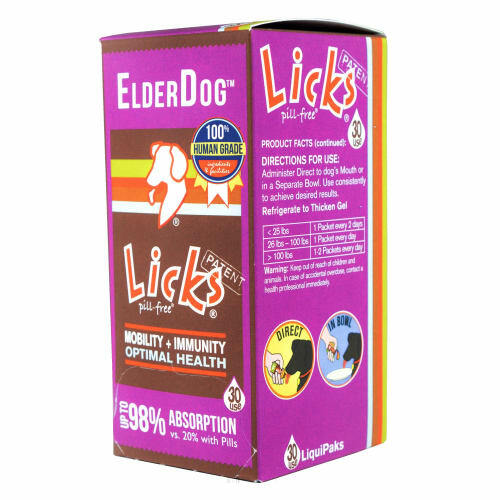 For easy administration LICKS® can be administered direct to mouth, or in a separate bowl. 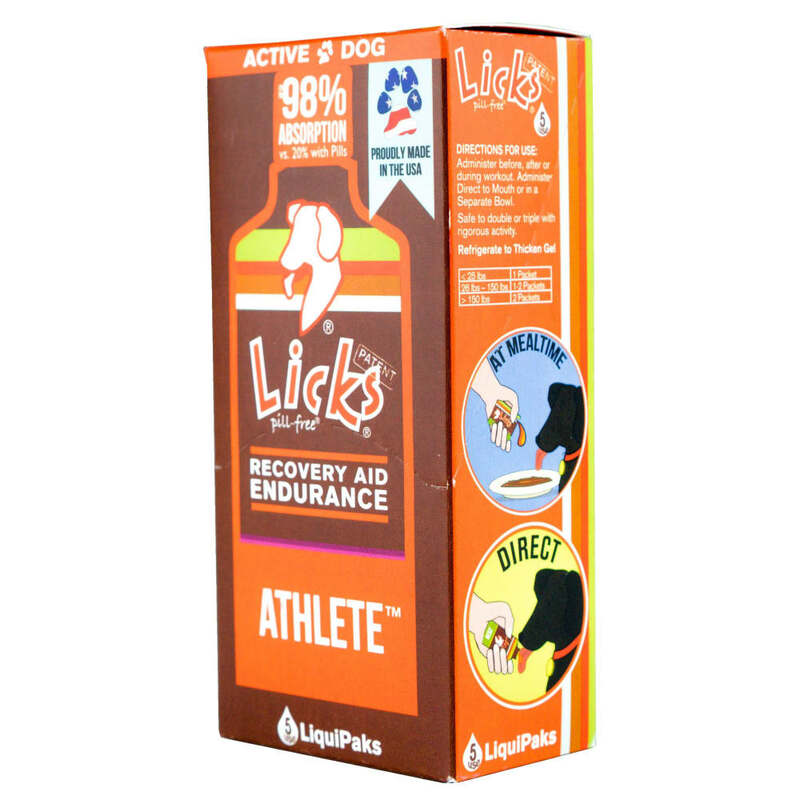 With no preservatives, medicinal and therapeutic levels of each active ingredient and up to a 98% absorption rate, LICKS® is a next generation solution to pet ailments. 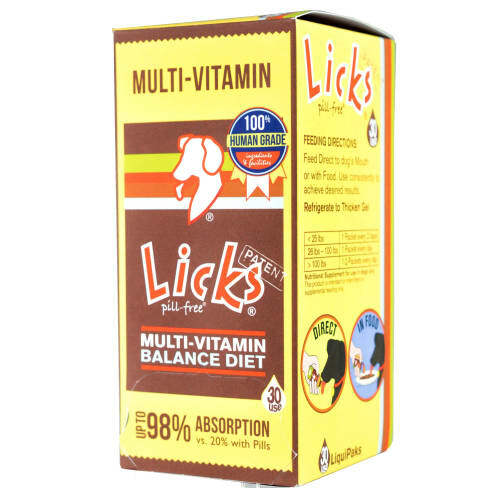 Devised to ensure maximum efficacy, LICKS® Pill-Free Solutions® provide a delicious alternative to the traditional pill supplements your pets can’t stand. 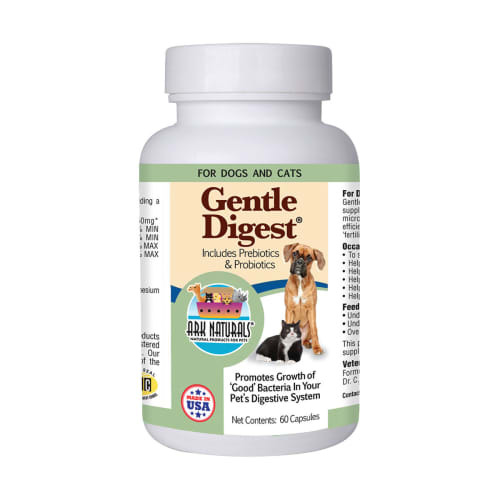 Unlike pill supplements with abysmal absorption rates, our liquid format allows your pet to absorb up to 98% of the active ingredients. 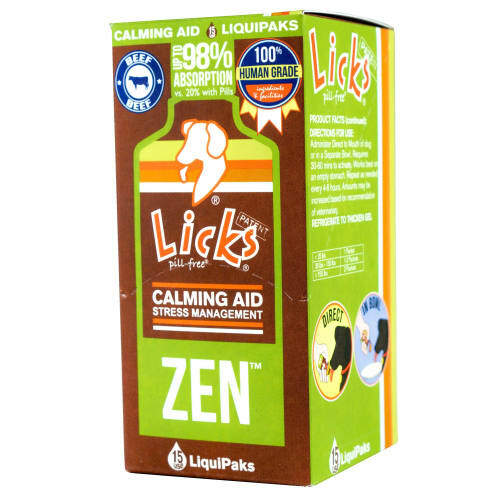 LICKS® has the solution for myriad health problems—from occasional anxiety to itchy skin—and contains veterinarian recommended ingredients to ensure your best friend is getting the help they need in a form that will make their mouths water. 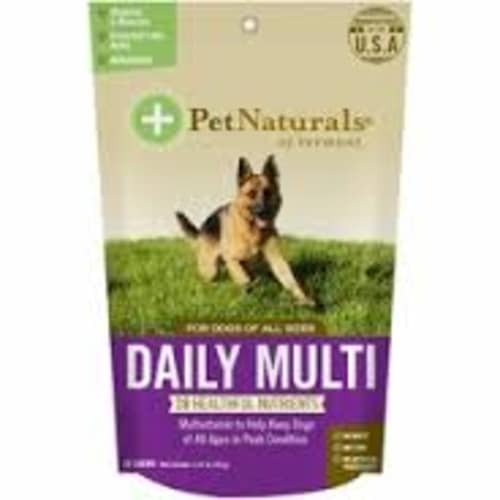 Because our formulas are liquid, we can also pack up to 4x the amount of active ingredients into each tasty packet, making for one of the most effective supplements on the market. 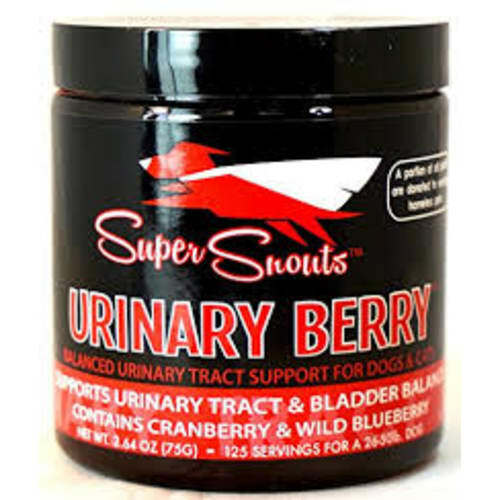 So tasty your pet will beg for more—treat your special guy or gal to a delightful and delectable remedy to their health ailments—LICKS® Pill-Free Solutions®.